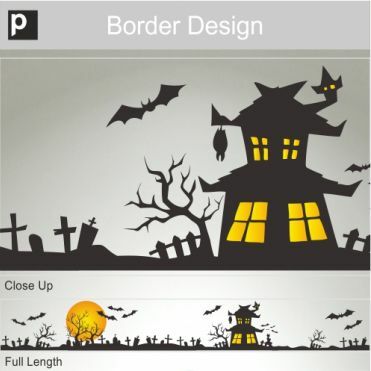 Halloween themed shop window stickers including spiders, graveyard, haunted house and text based designs. 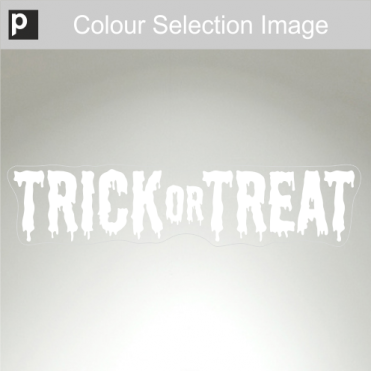 Our stickers can be ordered in a size of your choice and some designs come with colour options. 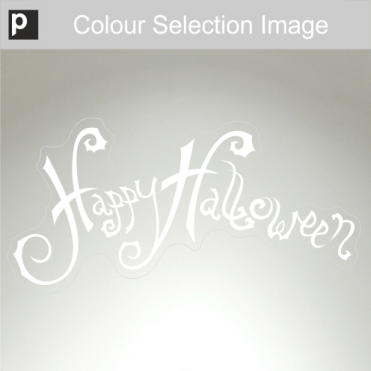 They are very easy to apply and if ordered on static-cling film easy to remove and re-usable. 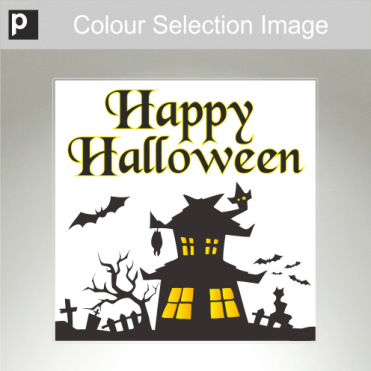 Happy Halloween sticker, printed in a choice of colours and sizes. 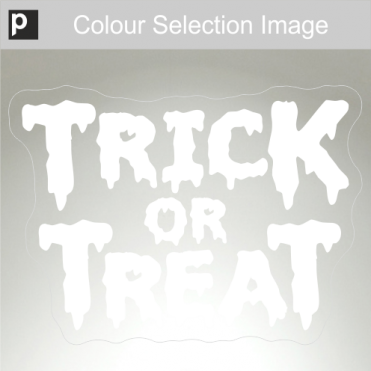 Trick or Treat sticker, printed in a choice of colours and sizes. 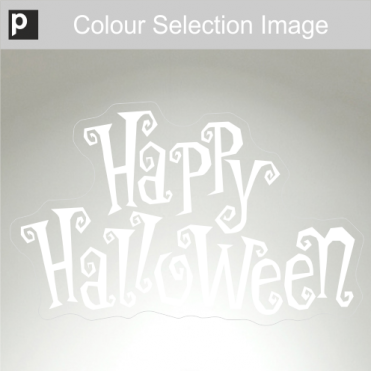 Design available in different sizes and colours. 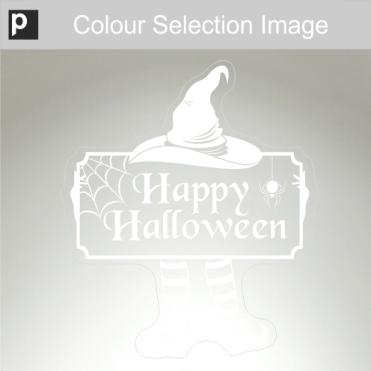 Select colour for the sticker, sizes and material. 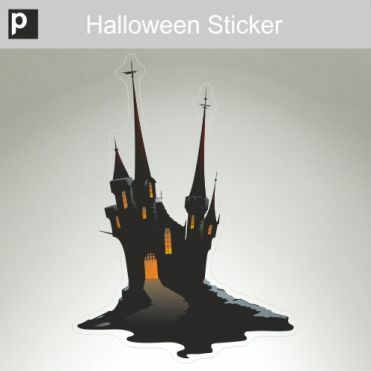 Haunted House sticker, printed in a choice of sizes. 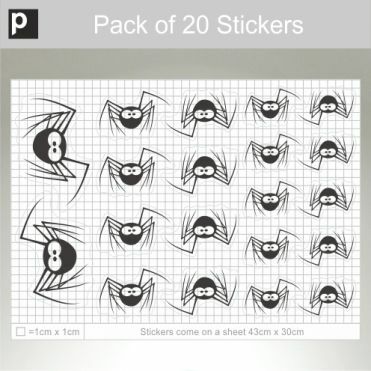 Pack of 20 spider stickers, printed in a choice of colours.